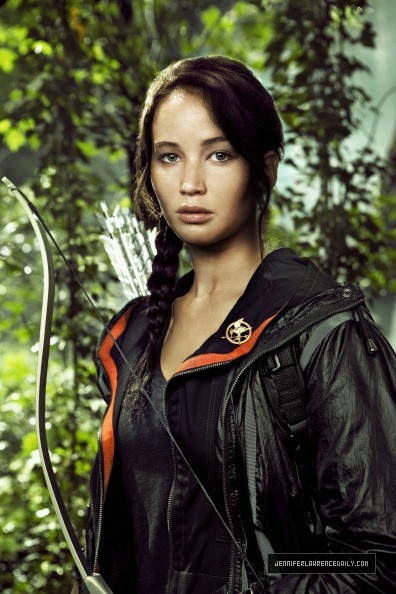 The Hunger Games. . Wallpaper and background images in the Китнисс Эвердин club.